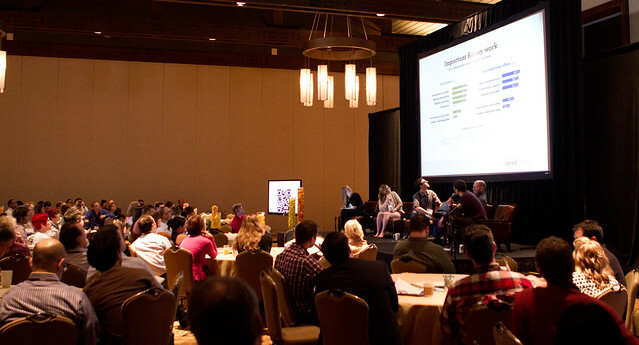 Early march, I had the chance to attend the Global Coworking Unconference Conference (GCUC 2012) in Austin. It was my second Coworking conference in the capital city of Texas. 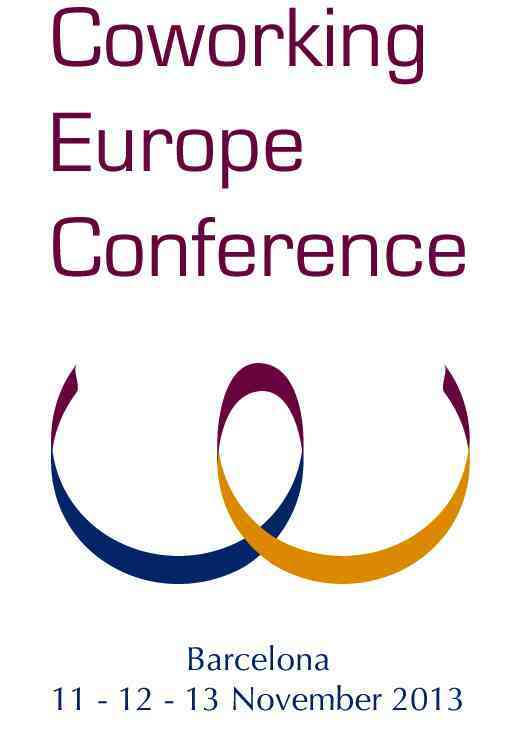 Just as with the Coworking Europe conference last year in Berlin, this year’s US conference, wonderfully organised by Liz Elam (Link Coworking), more than doubled in size. This is one clue, among others, of the strong rise of the coworking tide on both sides of the Atlantic. Before flying to Austin, I made a stop in New York City and in Philadelphia, where I had the chance to visit a number of spaces included the legendary IndyHall (masterminded by Alex). I came back with a strengthened conviction that coworking is in a early childhood and that the adult age seems always more promissing. A big portion of the attending crowd made the journey to Austin with plans to open up coworking space in the coming months. This means that on top of the 500+ coworking spaces already up and running in the US, hundreds more are incubating and should come in the daylight in the coming months. Besides, we won’t forget that one big third of existing coworking spaces consider to open a second location (cfr Deskmag). This put the expected number of coworking spaces to open their doors soon even higher. Coworking brands are emerging. Already established names, such as NextSpace, WeWork or others are growing in visibility. Meanwhile, new players have entered the playing field . They don’t hide their ambition to build networks of coworking spaces on a national level, neither. They are ready to invest what is needed to achieve this goal. Grind is an interesting example, on that regard. The coworking space company, which started out with a location on Park Avenue, in New York City, plans to open other spaces in the US. 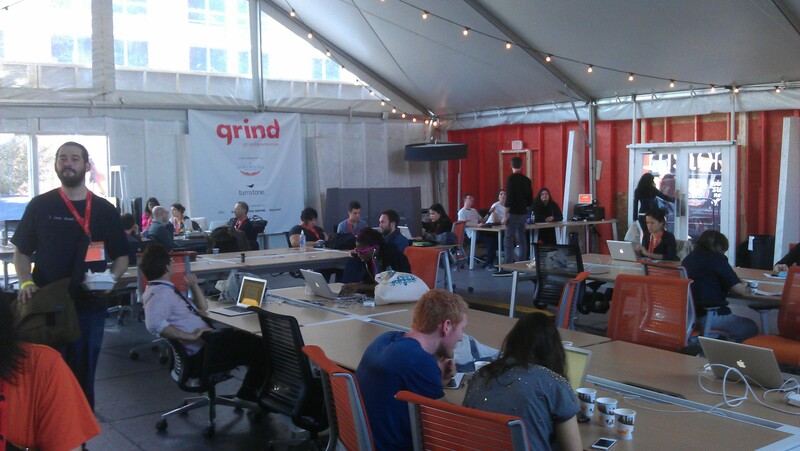 In Austin, Grind invested in Coworking tent (picture) just in front of the Convention Center during the SXSW Interactive conference. 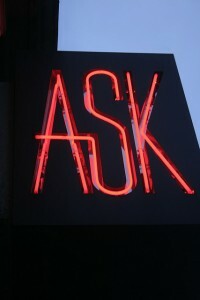 SXSW is likely the biggest annual gathering in the world of the hyper-networked entrepreneurs’ generation. Taken into account the price of a piece of land, so closed from the conference’s heart, we may assume that Grind’s expansion plans are proportionally as high. At GCUC 2012, I was requested to moderate the panel on Coworking and Real Estate. Having good relationships with landlords is critical for coworking space owners, as we discussed with the other panelists. However, the real estate people are still far from understanding the earthquake coworking and other flexible office models could become for their regular business. Brian McMahon, from YourOffice Agent (a Los Angeles based advisory firm), asked how many people in the GCUC audience were real estate brokers. No one in the room raised his/her hand. “That’s a shame for the real estate industry”, rightly stated Brian, who claims that coworking is the natural future of the office real estate business, as companies will operate on a always more decentralised way, digitally and physically. I’m almost sure the same question in Europe wouldn’t have raised more hands. Most of us (people active in the coworking field) experience the growing opportunistic usage of the term “coworking” by traditional operators in the office, shared office, business centers or executive suites business. This is blurring the lines for users who may understand coworking just as facility provision, whereas, as we agree, the coworking offering is not about desks and chairs but it’s about a human experience, connections with others, care and services. This is a big challenge, both in Europe and in the US. However, one of the my takeaway from NYC and Austin is that, maybe, the time has come for a broader, more open understanding of the coworking “community” experience. Yes, some “business centers” like platforms, although not offering open spaces or hot desking for their members (no, not really), work on and support the development of a real community feeling between their tenants. So, as we experience in Europe, coworking is diverse. Maybe even more than we think. Our vision could be too narrow, so far. But that’s what is fascinating with such a strong, walls breaking, still very young movement. 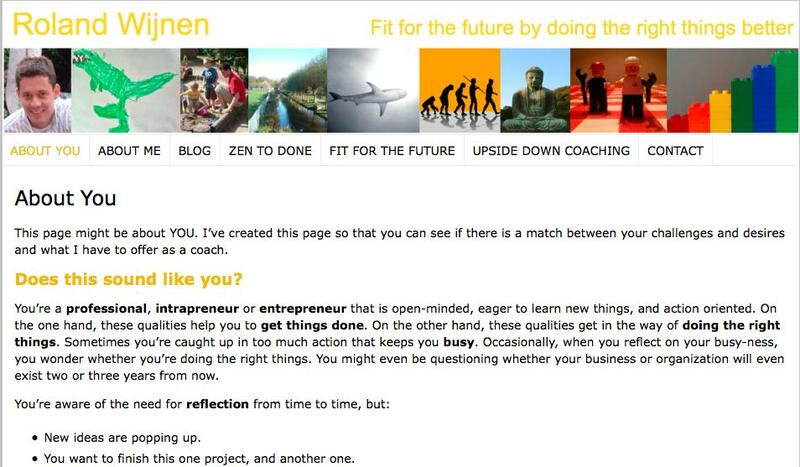 My feeling is that we don’t know yet where the boundaries are and where the coworking experience will carry us to. The new breed of startup entrepreneurs and innovators is giving New York’s economy a boost. The Silicon Alley is getting closer in comparison with the West Coast’s Silicon Valley. As we discussed with Tony Bacigalupo, from New Work City, the NYC tech startup boom fuels the fast expansion of the coworking spaces offering there. All the coworking spaces I have seen in the Big Apple are almost full. Some have put waiting lists in place… Coworking spaces and associated concepts – such as General Assembly, which is a mix of a coworking space and of an incubator, planning an extension soon – are partly supporting, physically, this growing ecosystem. Based on what I have seen at Grind, WeWork, New Work City, IndyHall, LooseCubes, Select Office + Link Coworking or Conjonctured, in Texas, in my opinion, there is no doubt about that. So, the lesson from my European perspective is that coworking spaces can work as pillars to support the development of local innovative/entrepreneurial ecosystems, both in tech and non-tech areas. So, just as most of our European countries try to figure out which magic trick can eventually unlock Europe’s entrepreneurial and innovation potential, authorities and business people on this side of the Atlantic should carefully and seriously consider what already exist on the European coworking scene and learn from the North-American experience how to push the dynamic forward. Almost 40 cities, from 14 different countries, so far, are taking part in the first European Jelly Week (updated figures). country. On an international level. — Haguenau (67): GreenIvory, http://www.greenivory.com/greenivory-europe.html. the whole team is welcoming you on the 18th. — Strasbourg (67): CPPlex, 17 rue des magasins 67000 Strasbourg. Catch Yann http://twitter.com/yannski for more details. — Dresden: LockSchuppen/ CoWorking Dresden e.V. into Google Map and Etherpad. community at the same time! Europe, put them also in the Etherpad! Anni Roolf from Wuppertal is initiating the first European Jelly week in the third week of January 2011. It’s a great idea. So far, three spots have been put on the map. Sure, there will be many more ! What about you ? Will you take part in this kind of big Jelly/coworking European “flashmob” like ? and to invite coworkers from all over Europe. Let’s take action to push local coworking initiatives and the european coworking community! Jelly is a casual working event. People are coming together (in a person’s home, a coffee shop, or an office) to work for the day. Bring a laptop (or whatever you need to get your work done) and a friendly disposition. The event’s Facebook point is here.